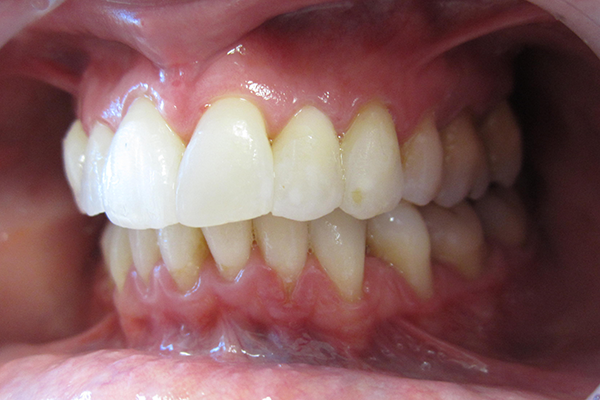 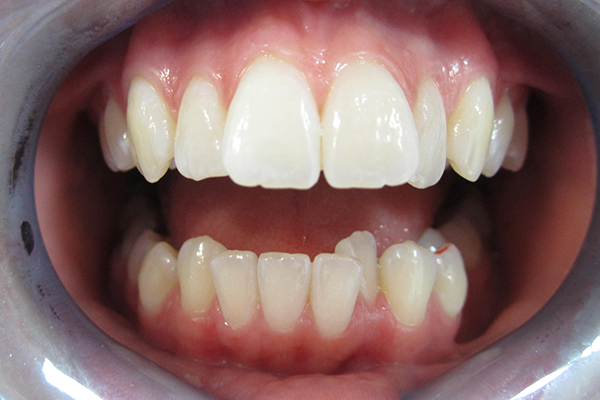 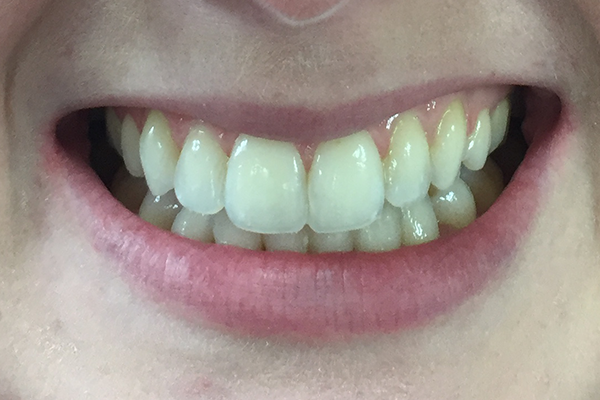 A Smile makeover can completely transform your smile if you have problems relating to the colour, shape or alignment of your teeth. 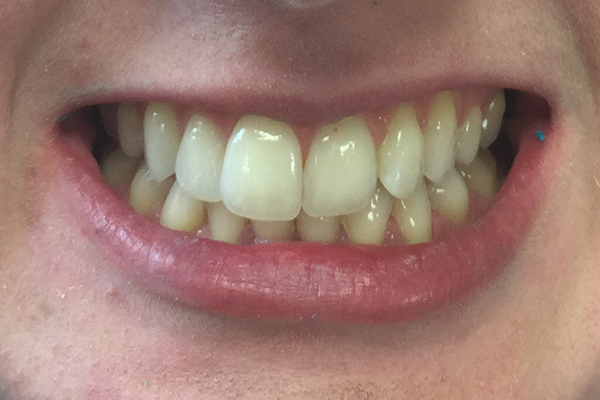 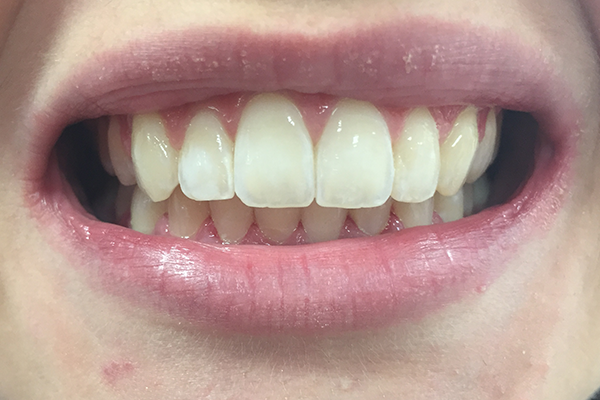 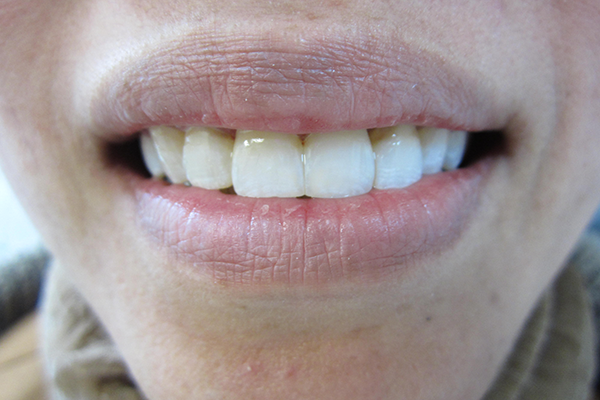 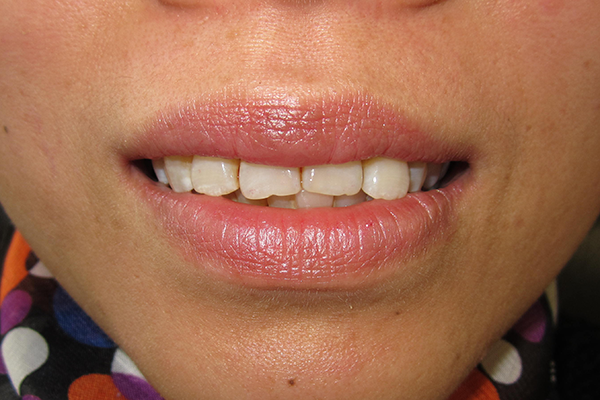 Each smile makeover is tailored to the patient’s individual needs to ensure beautiful, functional and unique results. 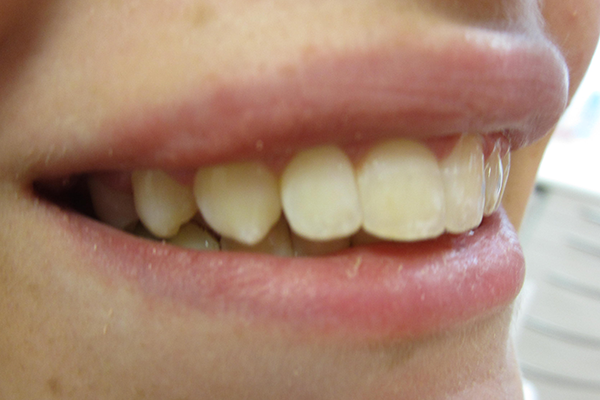 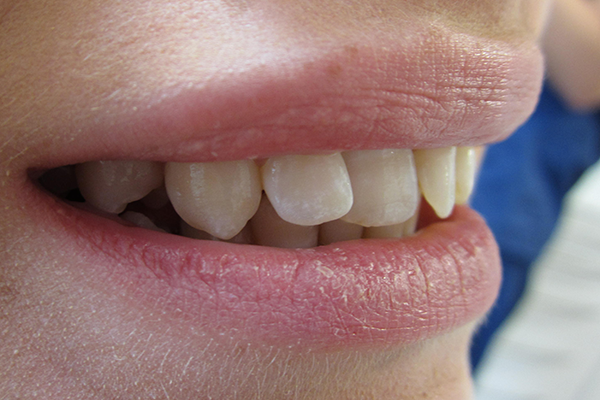 We will first examine your teeth and mouth and discuss what you would like to change about your smile. 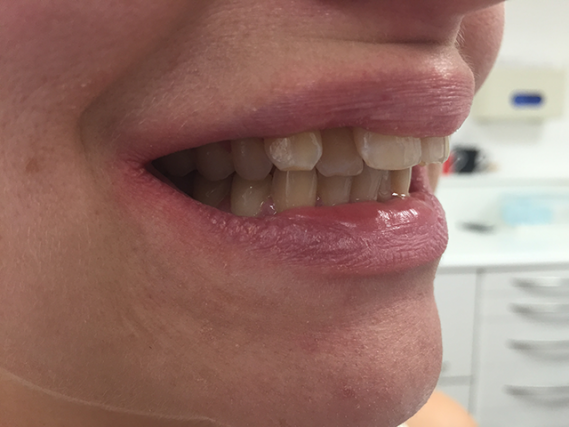 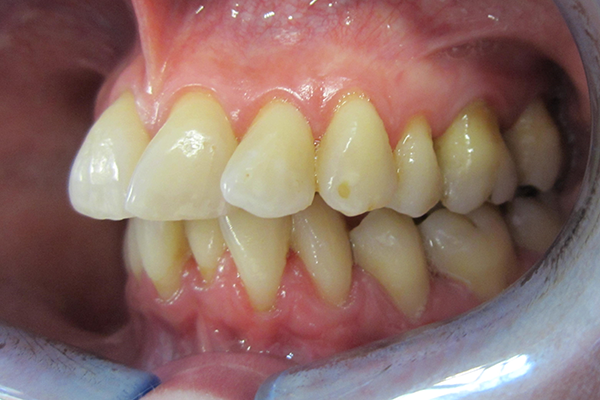 You will be thoroughly involved in the planning of your new smile to make sure that you are happy and content with all the treatment choices and results. 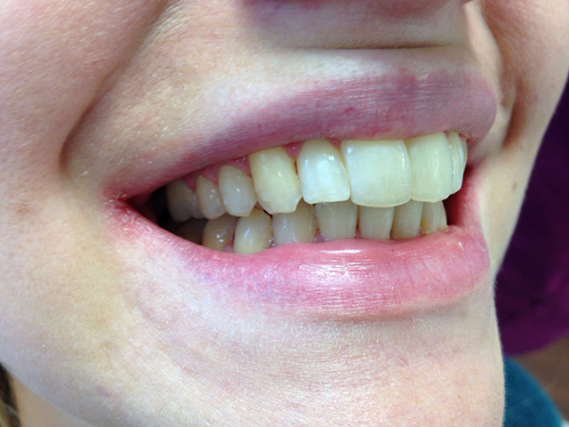 For a no obligation consultation please feel free to book an appointment with us.